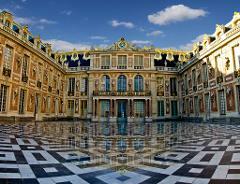 Private 5 hours tour of Versailles Palace & Gardens. Round-trip from your hotel with A/C vehicle. Skip the line tickets for both the Palace & Gardens. 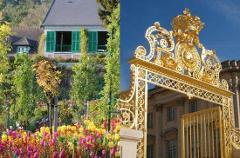 Discover the world's most famous garden & the Hall of Mirrors. Pick-up and drop-off at your accommodation in Paris. Round-trip private transportation from your hotel with A/C deluxe vehicle. Skip the line tour of Versailles palace and gardens. 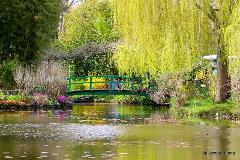 Skip the line tour of Claude Monet’s house and garden. 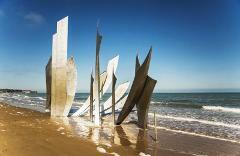 A unique way to (re)discover our common history and remember those who gave their life to liberate France.